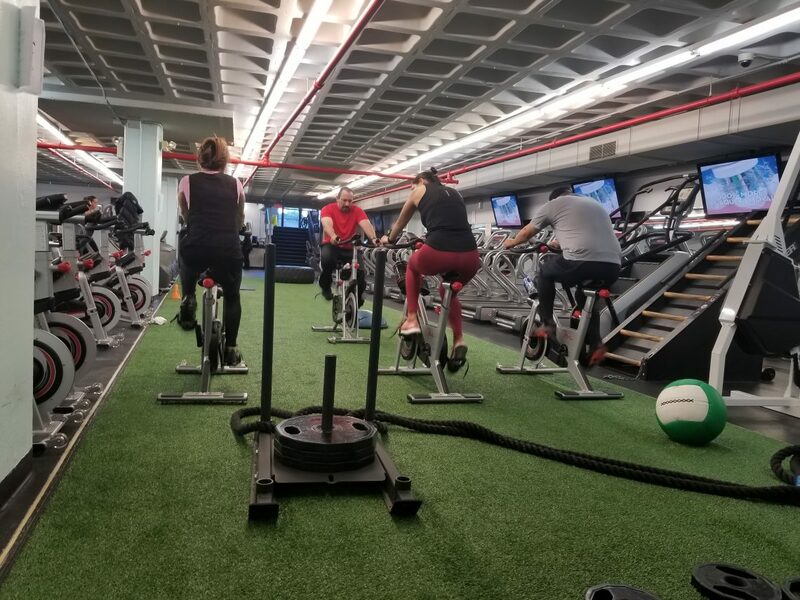 Program Overview: Instructor led cardio classes on regulation spin bikes. Turn your stationary cycling workout into the ultimate spin experience! Follow your instructor over hills and into the beat with this dynamic workout led by the turf! Spin has rapidly become one the the most popular classes in the fitness industry. Spin classes are a great way to get a high intensity workout without any impact to your bones. This interesting phenomenon of biking makes it a very safe and effective way to burn fat and build muscle in your legs. A typical spin class includes stationary spin bikes, a lead instructor, loud music and maybe even small weights. The benefits of spin include: increased cardio vascular ability, fat loss, increased muscle mass in your quads/glutes and more!  Here at L.I.F.E., our certified spin instructors will take you through a rigorous workout that will motivate and push you to your goals! Our classes are an hour long and are broken down into segments. Intervals, power, roll, rest and drive are a few things you will experience in a single session. Your instructor will teach you how to set up your bike so that you are comfortable and in a position to generate power. Another important step your instructor will show you is how to push/pull. Since your feet will be buckled in, you should be pushing with the front foot and pulling with the back foot with each rotation of the pedals. You will learn how you can generate the most amount of drive per push/pull. This push/pull sequence will help you move the most distance over time and activate the most amount of muscle possible. Once you learn how to properly set up your bike and ride you will be on your way to an intense, motivating workout! Our regulation spin bikes are made by Freemotion and have adjustable seat height, seat distance from handles, handle height, handle distance from seat and flywheel resistance. Flywheel adjustments are how you will add resistance to your workouts and challenge yourself. Adjusting the flywheel “on-the-fly” (pun intended), will shock your body into using more muscle per push/pull. Add this high paced class to your regiment to help you burn fat and build muscle!